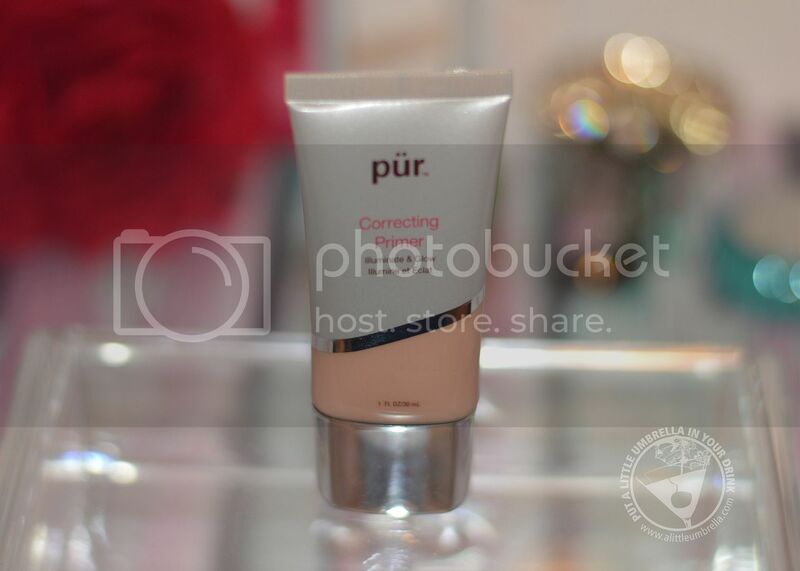 Pür Minerals products are known for performance, innovation, and fresh ideas designed to enhance your complexion. Not only can women of all ages and skin tones look and feel their best, they will also be enhancing their skin's health by choosing products from Pür Minerals. What's not to love? 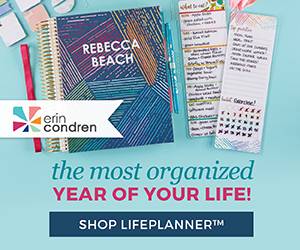 Here are a few products to look for this fall. This stuff is amazing. Plus the colors could not be more perfect for fall. 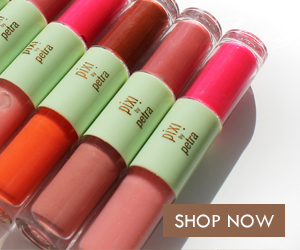 Let your lips speak for you with beautifully bold color and brilliant shine! 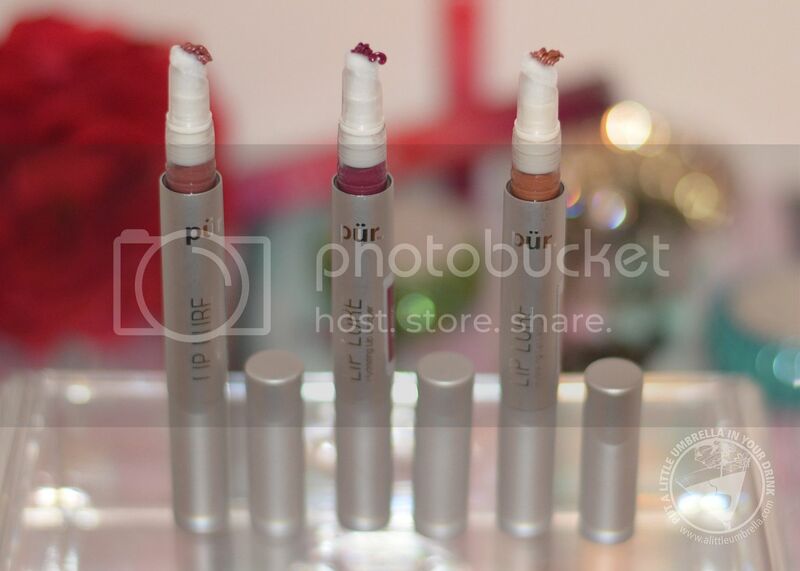 Pür’s richly pigmented lip lacquers saturate your lips in highly-pigmented color and pout-perfecting hydration. Using a unique, flocked shower-head applicator, this creamy, full-coverage liquid formula creates a stunning look in just one stroke! To use, just click the pen to dispense lip lacquer through the applicator. Then simply sweep color across your lips using the flocked tip to achieve a flawlessly even color application. The consistency of the lip lacquer is perfect. 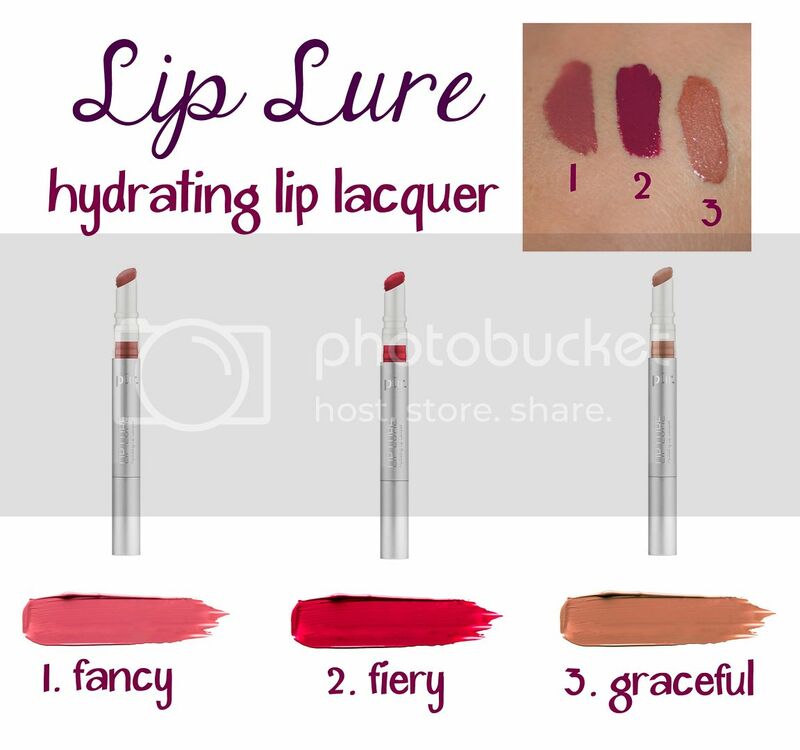 If you want a bold lip this fall, use Lip Lure Hydrating Lip Lacquers! 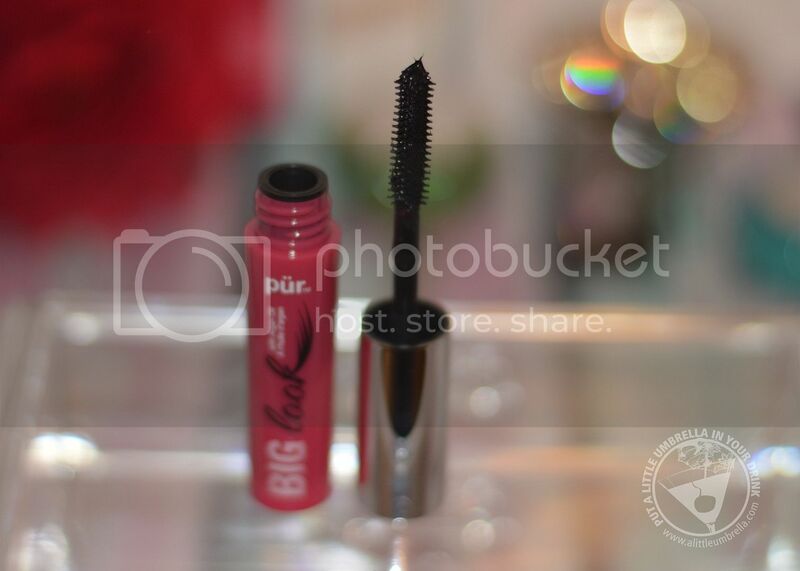 Take your lashes to the extreme with Pür's mascara miracle! If you’re looking for the best no clump mascara, you’ve found it. Fortified with Argan Oil, this game-changing volumizing mascara formula envelops lashes in nourishing, knockout color with endless build and dewy sheen. And with our exclusive, clump-resistant mascara wand, getting smooth, evenly coated lashes is easy - even in tough inner corners! Now, that's a stroke of genius. Just comb the wand through both upper and lower lashes with slow, delicate, repeated strokes. The smooth application is awesome. 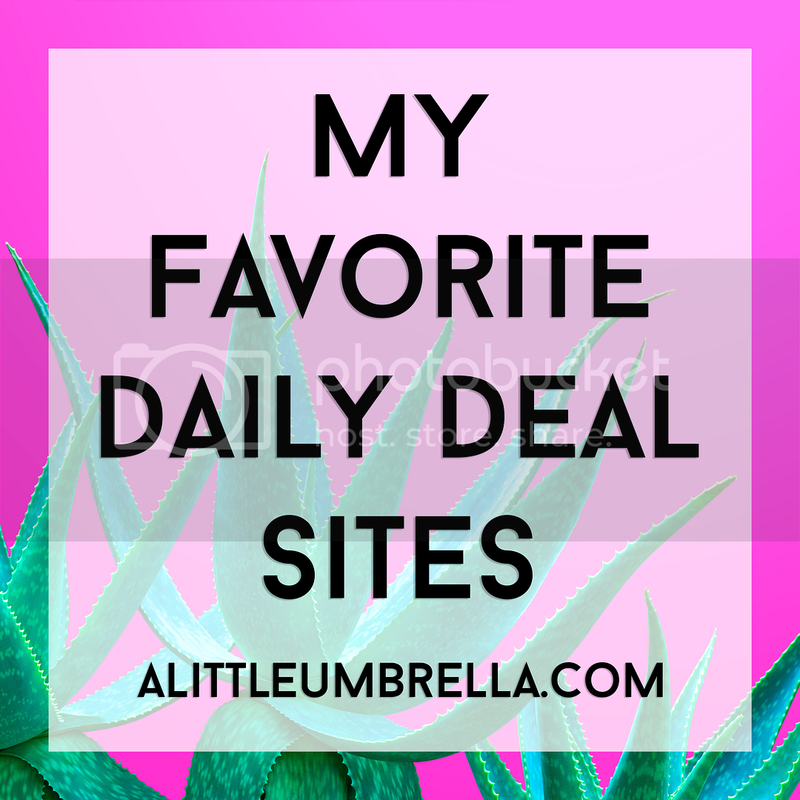 Plus I love knowing that I am enriching my lashes with doses of Argan Oil in the process. Open your eyes to bold new heights of drama and definition! This dual-ended, self-sharpening eyebrow pencil delivers a wakeup call to eyes with a double dose of color and illumination. 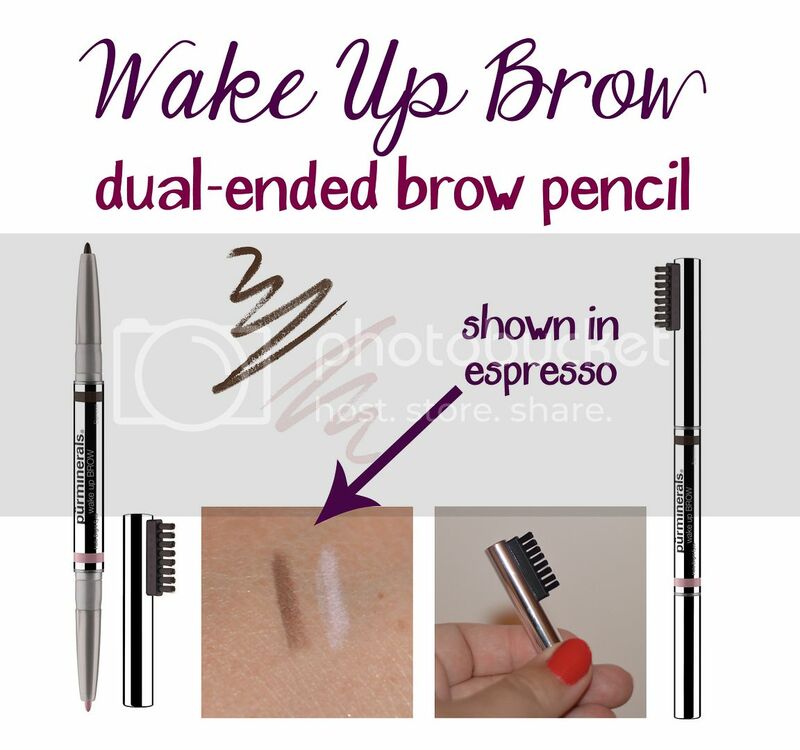 Perfect your brows in a blink with the brow pencil tip in Blonde Roast, Latte, Espresso or Mocha. I sampled Espresso shown above. 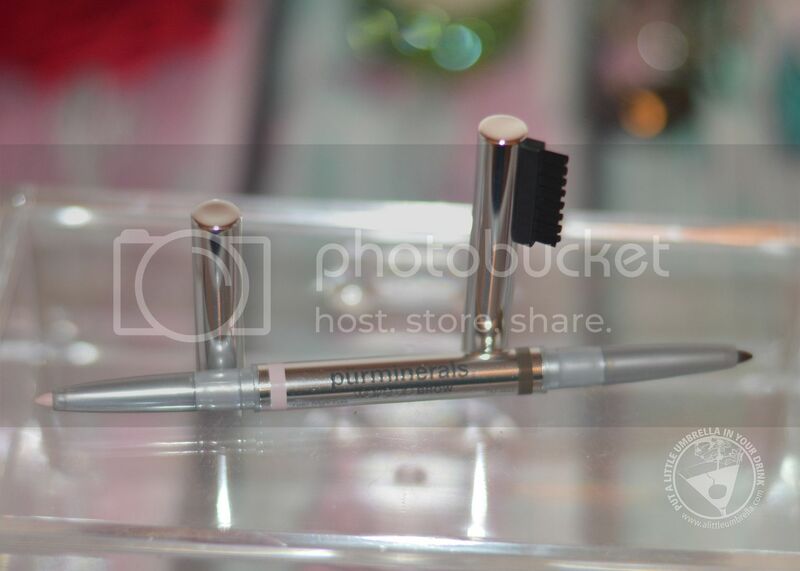 Along with the shaping brush, your eyes appear bigger and brighter with the Hello Bright Eyes soft pink illuminator. Using the brow pencil tip, apply color using short, feathery strokes following the shape of your eyebrow. For brighter, bigger looking eyes, apply Hello Bright Eyes eye illuminator along the water-line of the eye and under brows, using soft, short strokes from the inner corner to outer corner. This one product is so versatile. You might not know you ever needed it until you try it. What a difference! 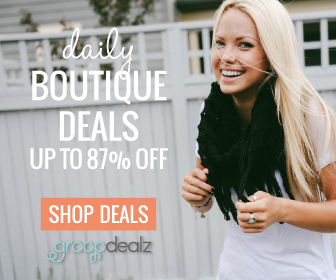 Don't let that summer glow fade with the summer sun! 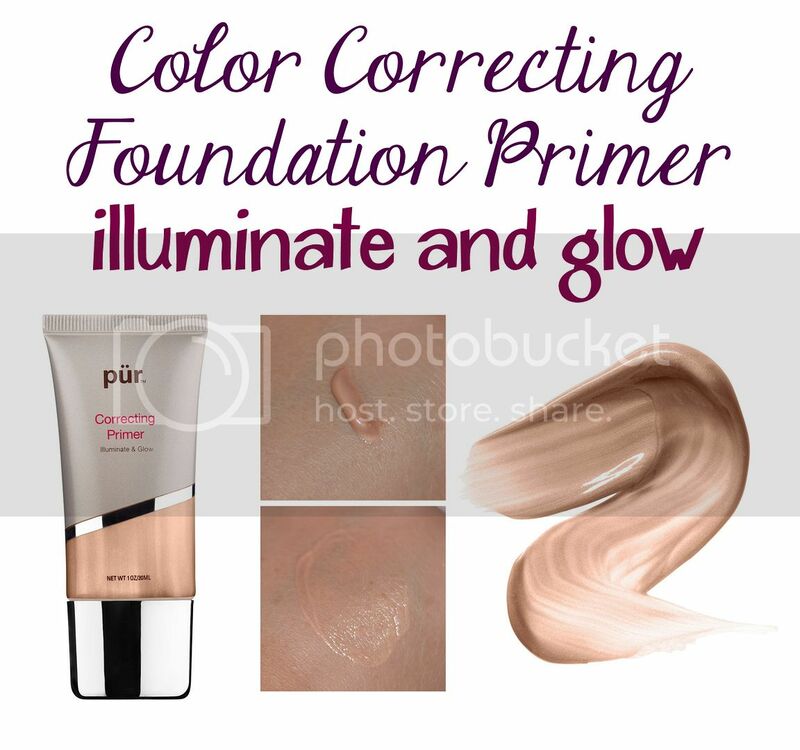 Use a color correcting primer to instantly add a dose of brilliance and hydration to dull, tired and stressed-looking skin. This illuminating face primer preps skin and minimizes the appearance of pores, lines, wrinkles and imperfections with age-defying Ceretin Complex, plus key vitamins and antioxidants. Just smooth on clean, moisturized skin. I love using this even when I am not following up with a foundation. But under foundation, it gives you a healthy-looking base. Sarah Hyland rocked her look with Pür Minerals at the Teen Choice Awards! Celebrity makeup artist Allan Avendaño used the Pür Minerals Color Correcting Primer Illuminate & Glow and followed it with Pür Minerals 4-in-1 Liquid Foundation with SPF 15 in Blush Medium. 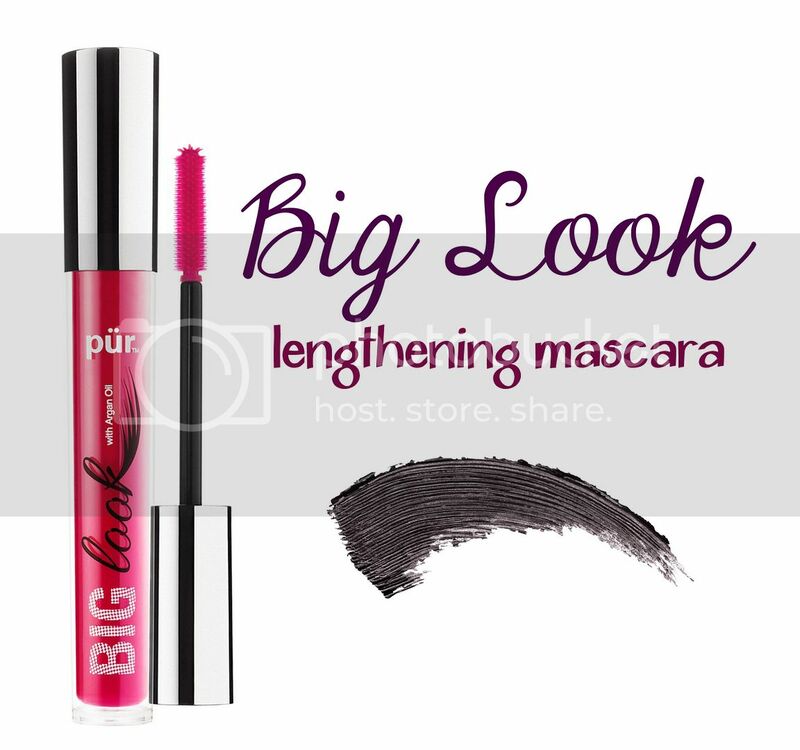 To pop those big eyes, he applied two coats of the Pür Minerals Big Look Mascara on the top lashes and one coat on the bottom before applying individual lashes. To create full and bold-shaped brows, he used the Pür Minerals Wake Up Brows in Mocha and used the highlighter end to amplify the arch of her brow. Connect :: Visit purminerals.com for more information on products that help women of all ages look beautiful and enhance their skin's health. 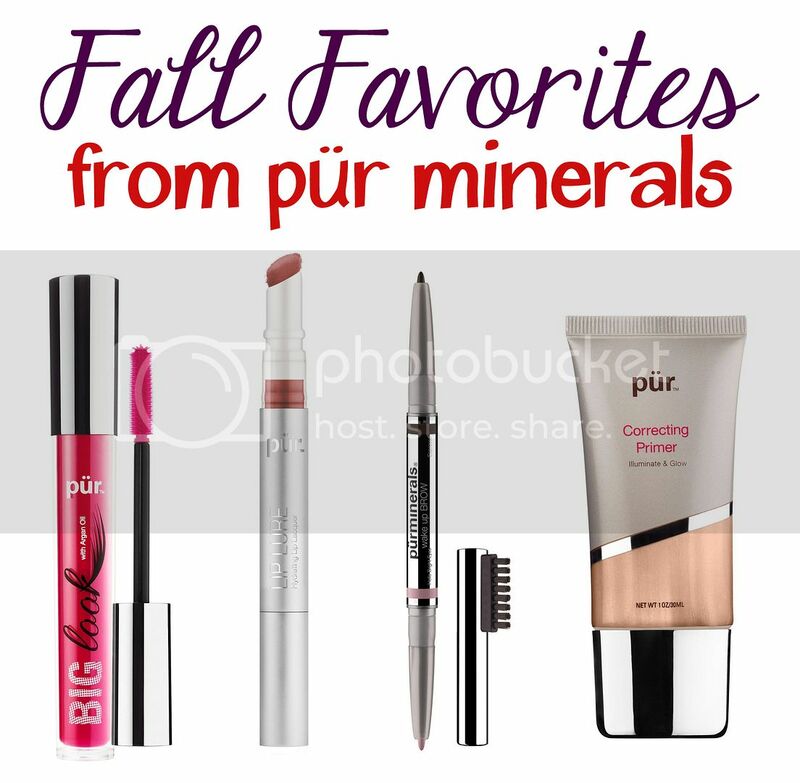 You can also find Pür Minerals on Facebook and Twitter. 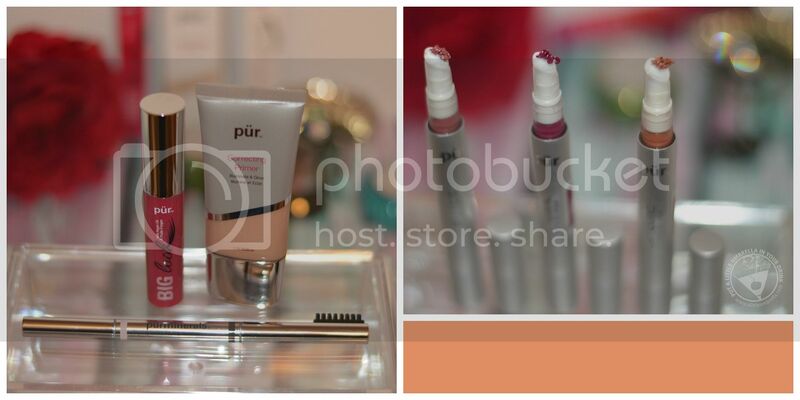 Buy It :: You can purchase Pür Minerals products at Ulta.